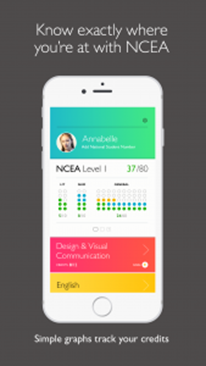 NCEA Student is an application created by NZQA (New Zealand Qualification Authority) available free on iTunes and Google Play for students to plan and track their NCEA progress. 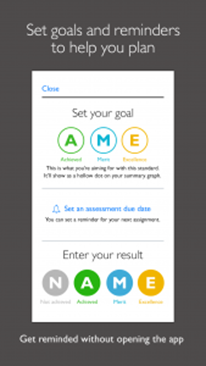 We recommend this application to students who wish to set and track clear academic goals for each year. The application allows you to enter results as you receive them and monitors and notifies you when you have achieved Literacy, Numeracy, University Entrance (UE) and subject and year level endorsements. You can set reminders for assignment due dates and search the database for all your standards.